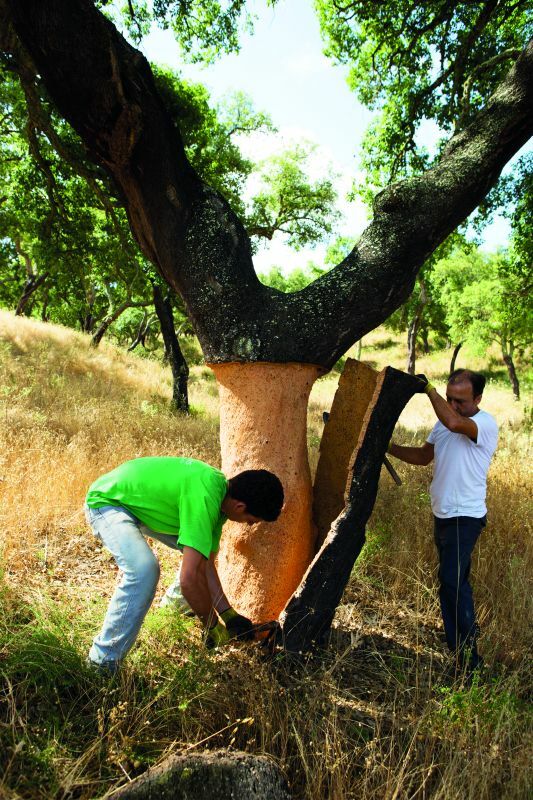 Cork is a fascinating product and 100% natural. 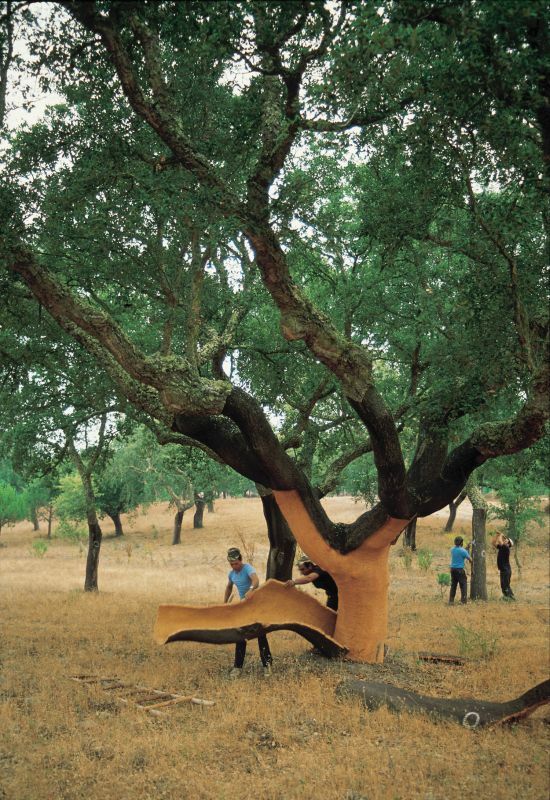 Cork is the actual bark from off the Cork Oak tree, many of which live for over 300yrs with the majority of all forests positioned in Portugal. Every 9 years it’s carefully removed from the trunk by hand without ever damaging the tree. 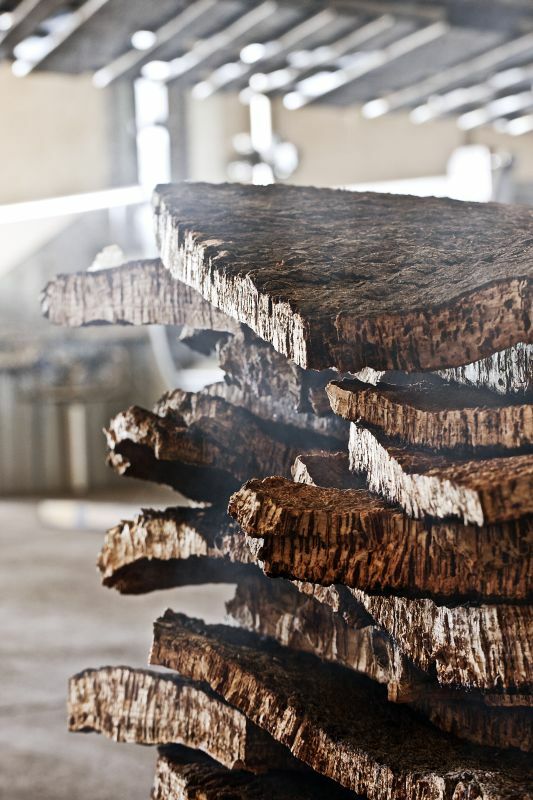 Every year the bark grows creating a renewable and sustainable resource, making cork an ideal product in terms of the ever increasing demand for conservation of natural resources. 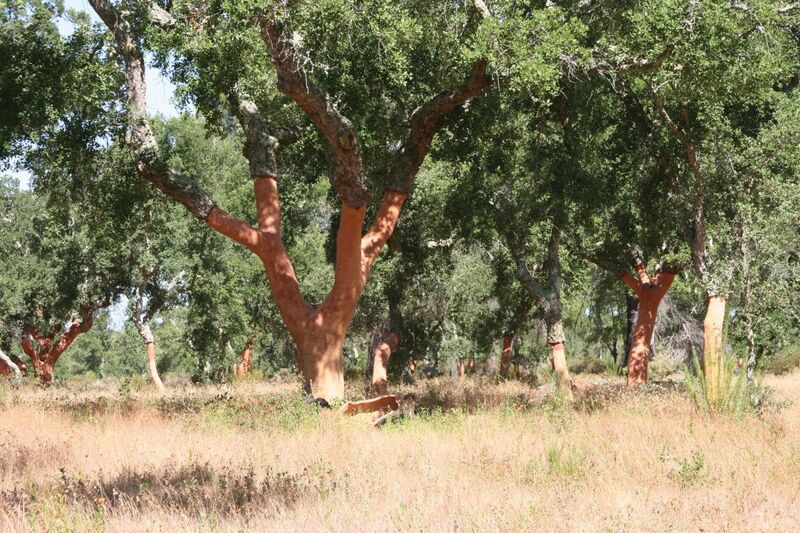 Cork is the name given to the suber or suberose tissue formed by the phellogen of the cork oak tree. 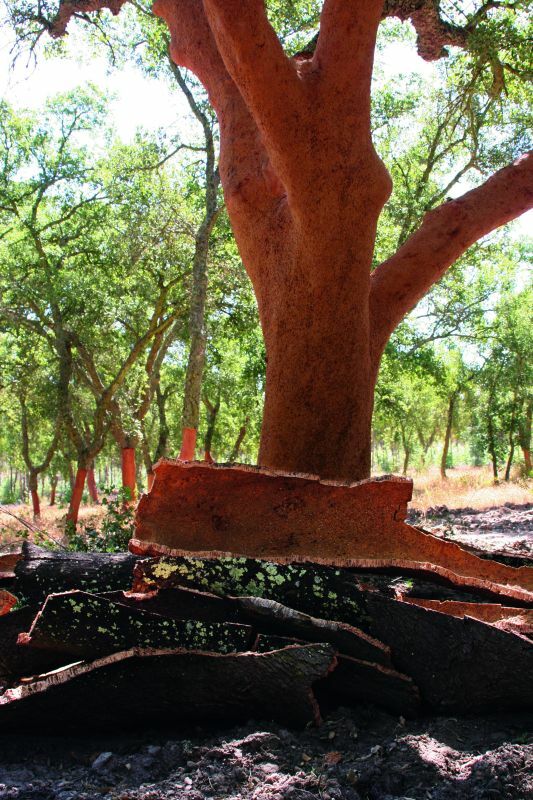 The cork bark acts as the tree’s skin. 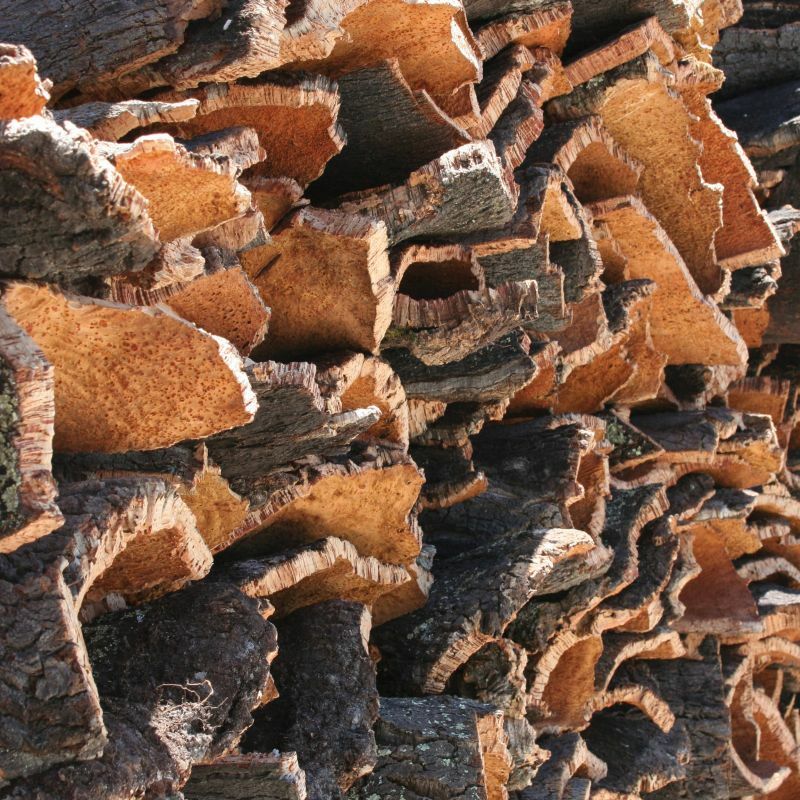 With a honeycomb structure (generally 14-sided polyhedrons), the cork bark contains 60% of an extremely low-density gas (similar to air), which explains the enormous difference between volume and weight. There are 40 Million Air-filled cells per cm3. 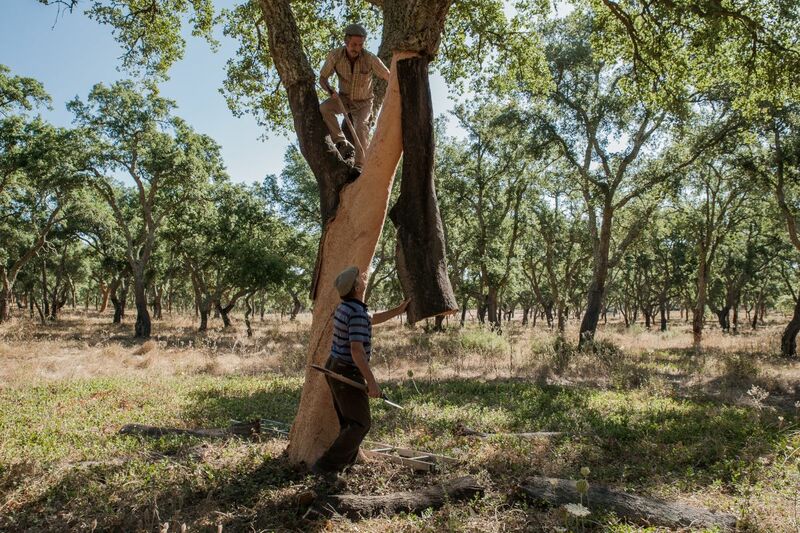 Yearly, a cork oak forest could retain from the atmosphere up to 14.7 tons of CO2 per hectare, leading to a worldwide retention of >30 Million tons a year! 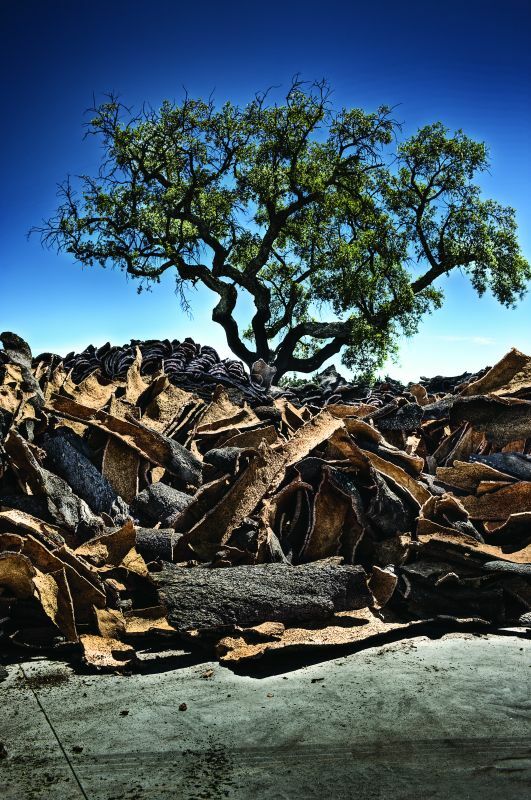 Amorim Group in Portugal is the world’s largest producer of cork solutions and the most international of Portuguese companies, leading the whole sector. Quantum is expanding this partnership and looks forward to the exciting future this company and product collection represents. 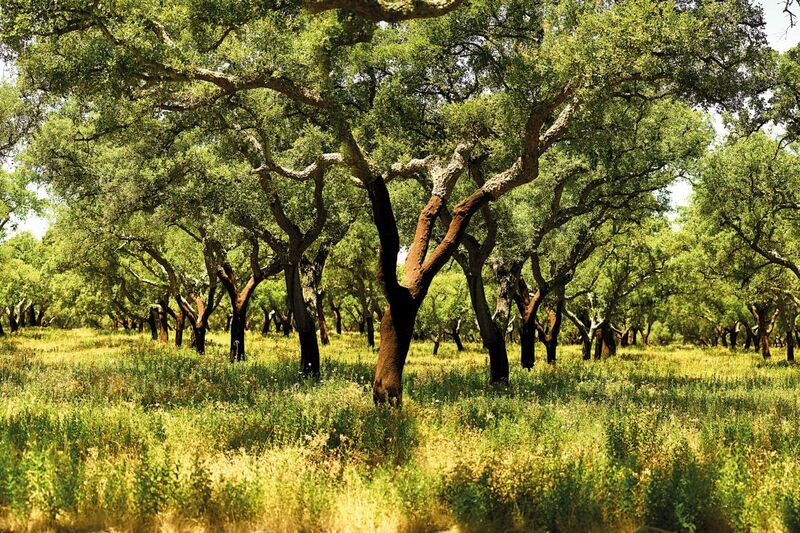 Cork oak forests, referred to as ‘Montados’, are the lungs of the environment, the economy and the society of Mediterranean countries. They have such an important role for nature and people that they are protected by law. 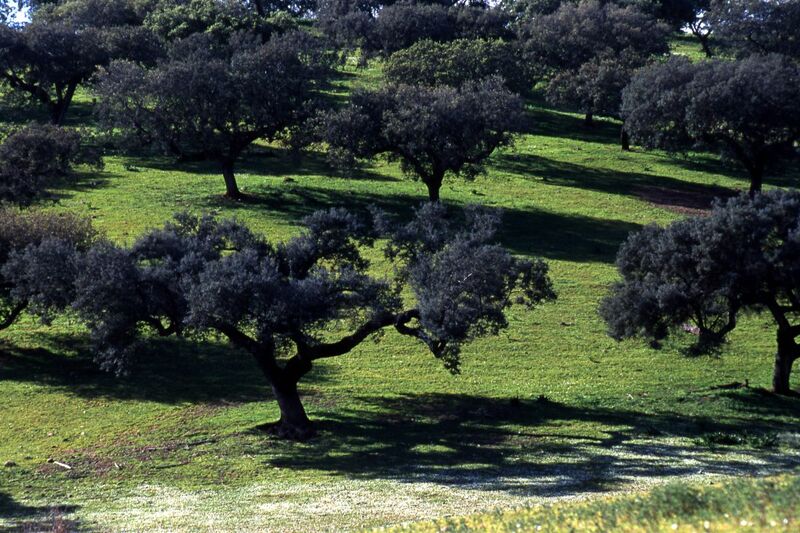 In Portugal, where there is the largest cork oak forest area in the world, the cork oak is the national tree and has been protected by law since the 13th century. Egyptians, Greeks and Romans of antiquity all chose cork for objects in their everyday lives. Today this natural raw material is applied in iconic works and in the most emblematic creations. In construction, heritage, decoration, fashion, plastic arts, leisure, aeronautics. With imagination, and the help of advances in R&D and Innovation, it has won over architects, engineers and designers from around the world. Earth-bound and in Space. 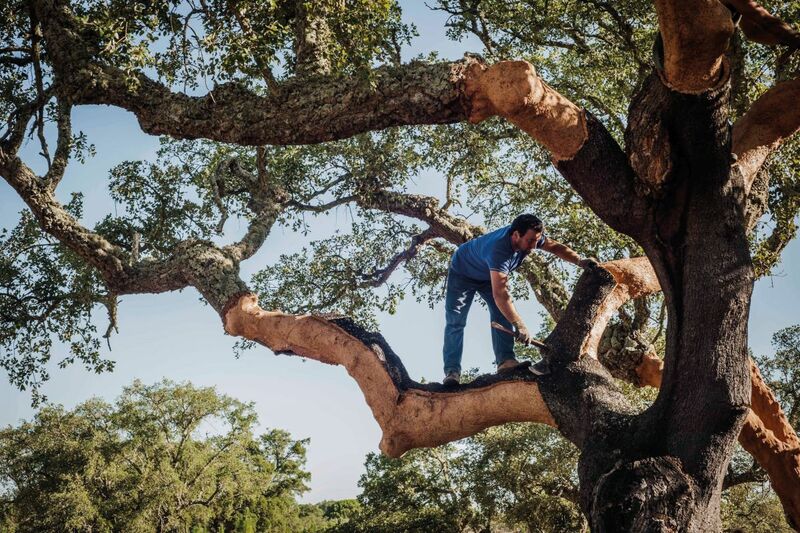 Being 100% natural, cork has unique properties that no technology could emulate to this day: it is light to the point of floating, waterproof, insulating, flexible and compressible, resistant to abrasion, temperature and the ravishes of time, hypoallergenic and comfortable. 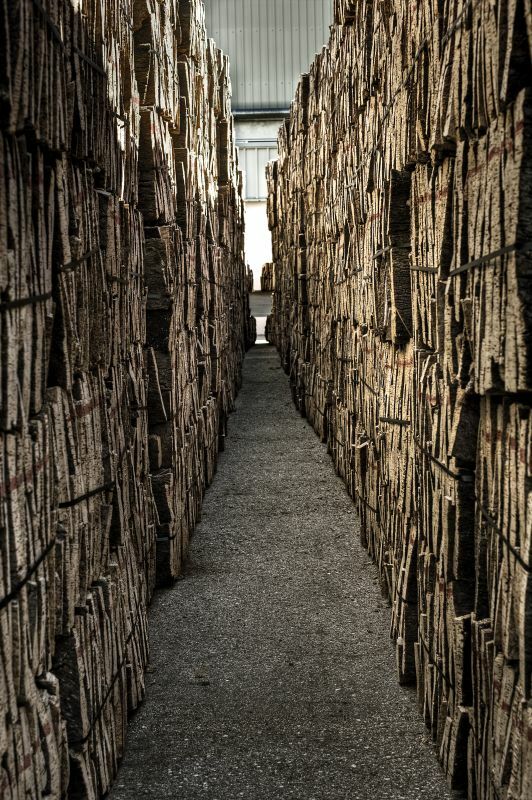 As a result of a significant investment in R&D and Innovation, the reach of the potential of this raw material is as endless as the imagination. And technological advances allow its high technical performance to be enjoyed like never before. Coupled with high technology, it increases product performance, comfort and prestige, for example in cars – inside the new Mercedes F700 prototype, cork as fine as leather was applied – for the interior components of buses, in high-speed trains and airplanes. In sport, its capabilities have been used in baseballs, surfboards and kayaks of the medalists at the Olympic Games. Cork is a technologically relevant material for the 21st century, competing in areas traditionally dominated by metal and oil derivatives. 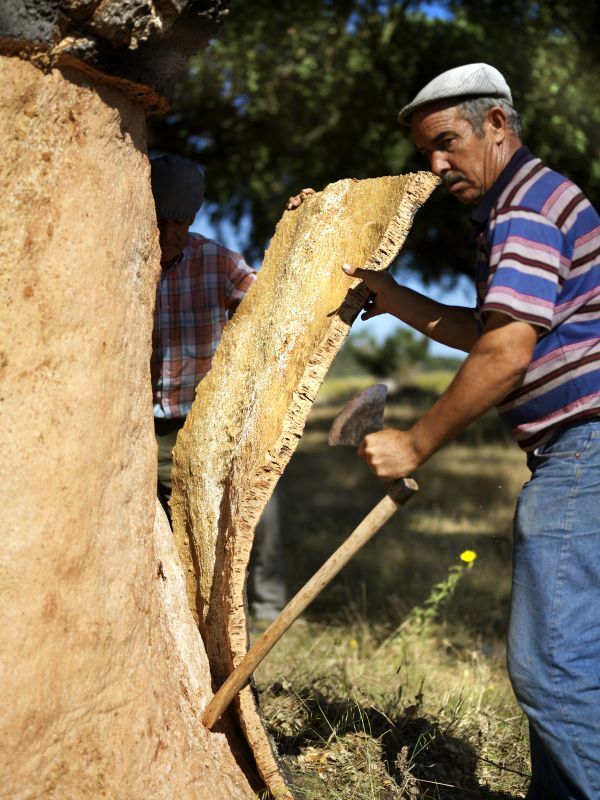 In a society that increasingly values the more intelligent use of resources, cork is the most sustainable raw material because it not only ensures its own economy, but also contributes to the diversity of species and the retention of CO2. 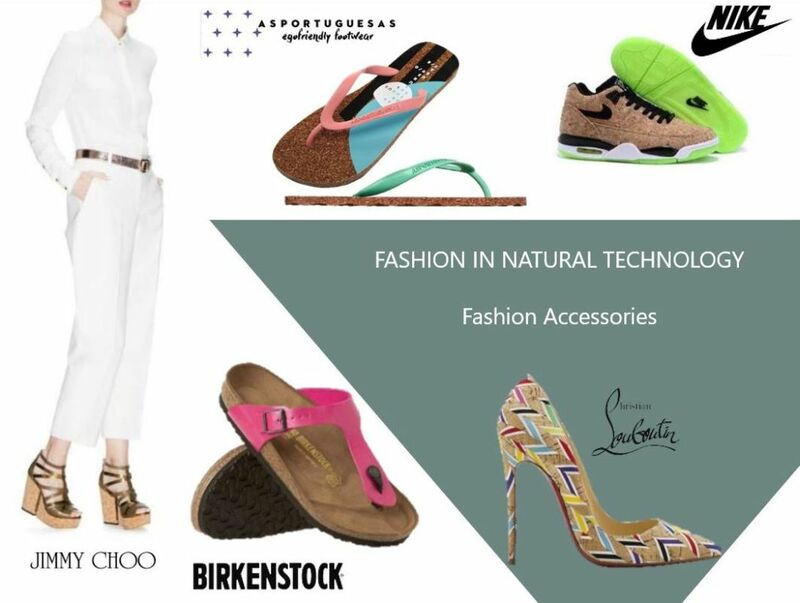 It is valuable, too, because it can be used as a substitute for artificial materials, animal products such as hides, and other natural products which, unlike the harvesting of cork, involve the felling of forests. 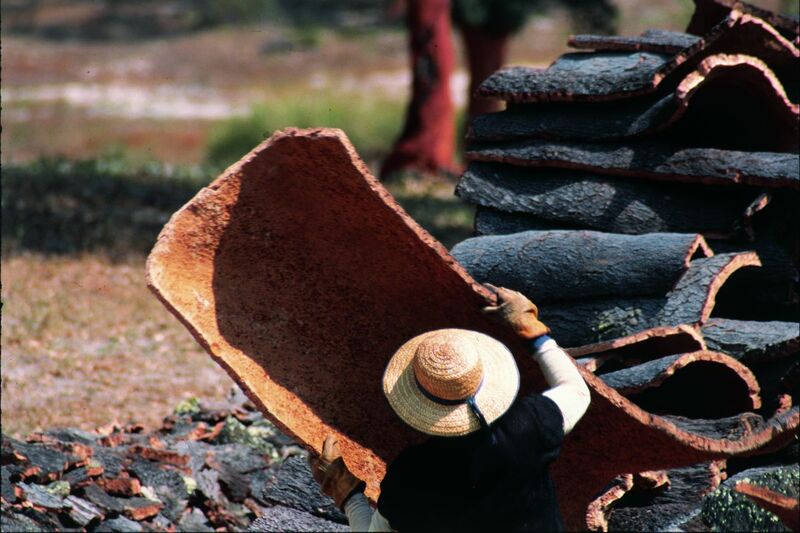 It is not only on Earth that cork is seen as a material of the future. 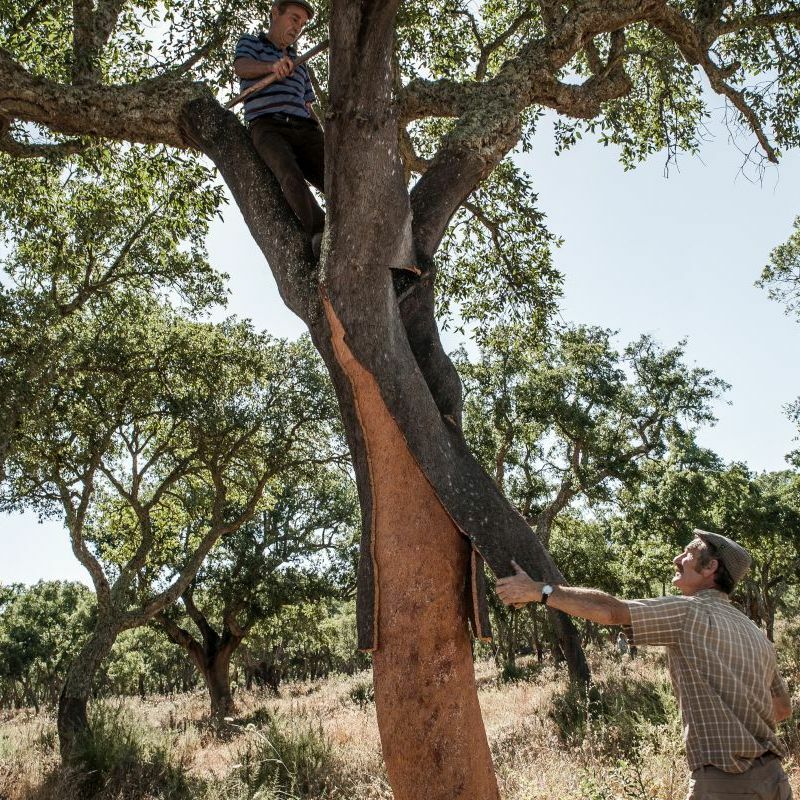 NASA and the ESA have also found a preferred partner in the bark of the cork oak, incorporating it into heat shields and plates lining their spacecraft. 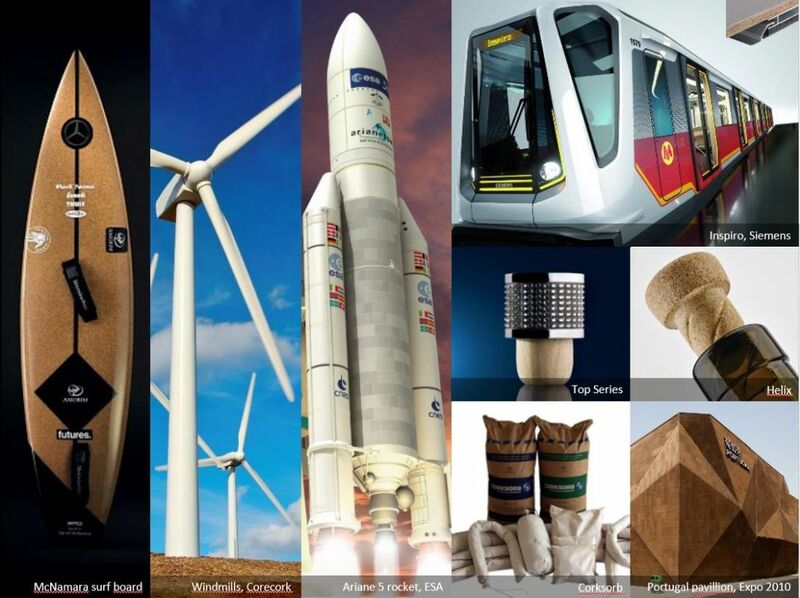 Here again, Amorim is an important technology partner, providing cork modules for the aerospace industry since 1980. 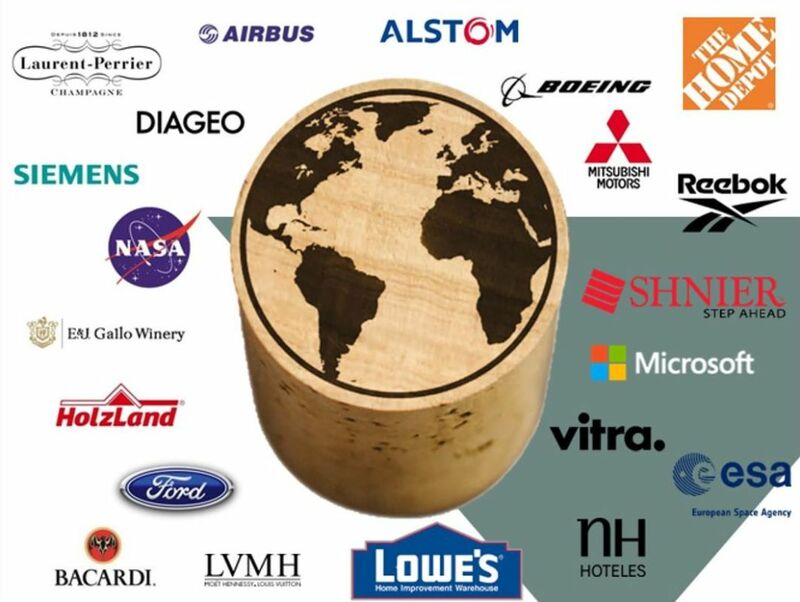 Cork’s extraordinary capabilities helps explore a diverse range of applications, with many global brands seizing upon the attributes and advantages including a number of fashion houses now using cork components.